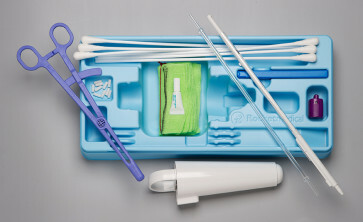 COMPREHENSIVE KITS: each designed to complete up to 5 individual FBS samplings over 30 mins. Each kit is ready for immediate use to minimise delay when time is precious. 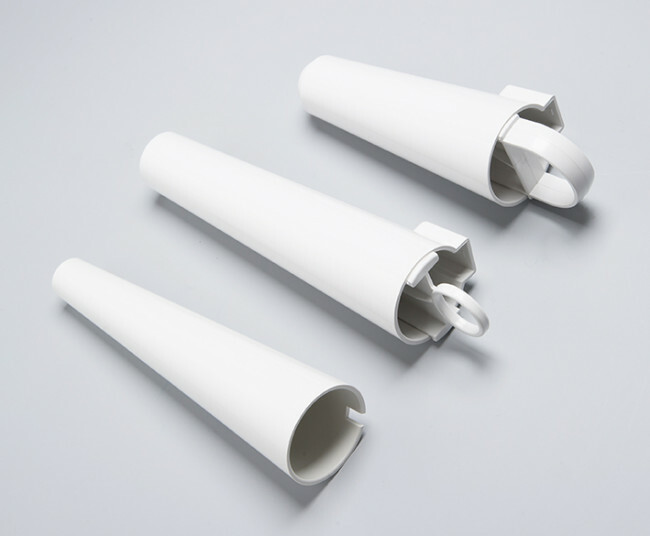 disposable Rocket Amnilume™ ultra high intensity LED Light Source. 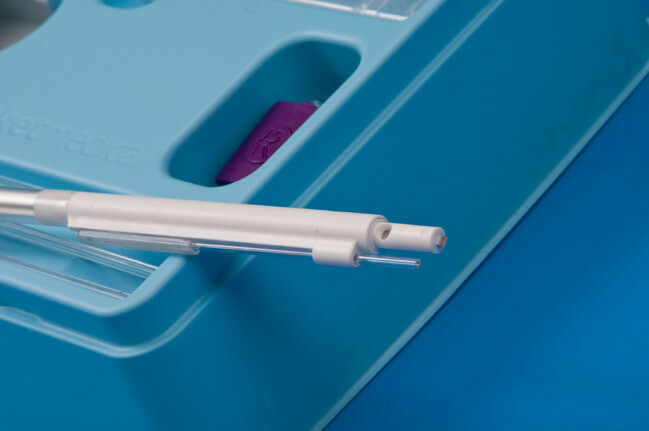 SIMPLICITY: The Rocket Sampling Wand combines both blade and capillary tube holders in one so your view stays clear. It is as easy to use a ball point pen. X-RAY DETECTABLE SWABS: To meet NPSA recommendations following publication of NPSA Rapid Response Report NPSA/2010/RRR012: ‘Reducing the risk of retained swabs after vaginal birth and perineal suturing’. 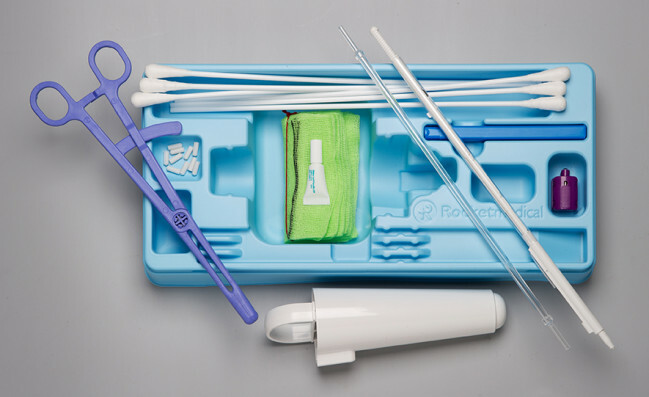 all Rocket FBS Kits now contain green, x-ray detectable swabs. REDUCE RISK AND STRESS caused by incompatible sampling tubes and missing or worn instruments frequently found in reusable trays.